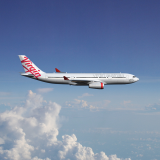 Virgin Australia today announced it will commence services between Brisbane and Alice Springs, increasing its regional domestic network offering. 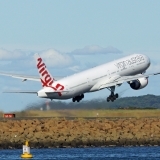 From 19 June 2018, Virgin Australia will operate a twice-weekly return service on Tuesdays and Thursdays under a wet lease agreement with Alliance Airlines (Alliance), operated by Alliance’s Fokker 100 and Fokker 70 fleet of aircraft. 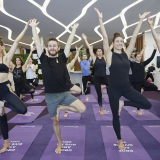 Speaking at the Routes Asia 2018 conference in Brisbane, Virgin Australia Airlines Group Executive Rob Sharp said the new services will provide greater flexibility for guests travelling to Central Australia. 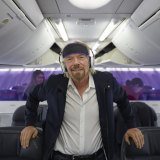 “Virgin Australia is pleased to be building upon our presence in the Queensland and Northern Territory markets. “We are committed to connecting guests based in regional areas with Australia and the rest of the world. These services will not only strengthen our domestic network offering and increase competition on this route, but they will also provide better connectivity to international destinations such as New Zealand,” Mr Sharp said. The CEO of Northern Territory Airports, Mr Ian Kew, said the new services will help to boost tourism growth in Alice Springs. “These new services will not only provide guests with more choice, they will also play a key role in attracting more tourists to Alice Springs, which in turn will drive economic growth in our region,” Mr Kew said. 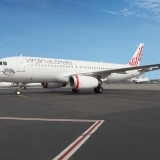 Services between Brisbane and Rockhampton, currently operated by Alliance’s Fokker 100 fleet, will also benefit with Virgin Australia upgrading two existing return flights to its Boeing 737 aircraft, adding over 300 seats per week in to the region. 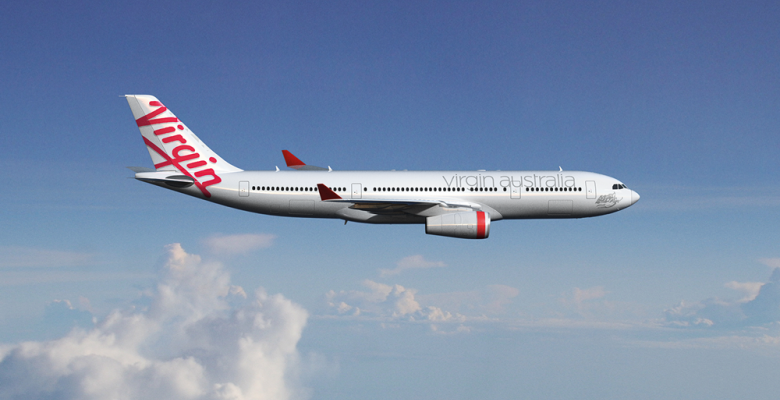 Flights between Brisbane and Alice Springs will go on sale from midday today and can be booked on www.virginaustralia.com.